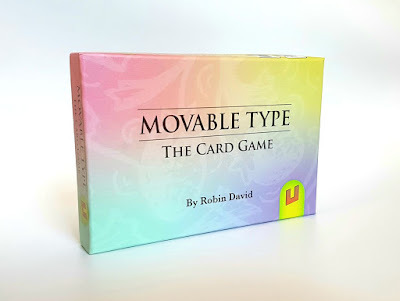 Movable Type: Second Edition is the award-winning card game that combines a classic feeling game with modern rules! With its variety of card-drafting styles and an unusual victory mechanic, the winner won't necessarily be the player with just the best vocabulary - all players are in the running until the final word is played. 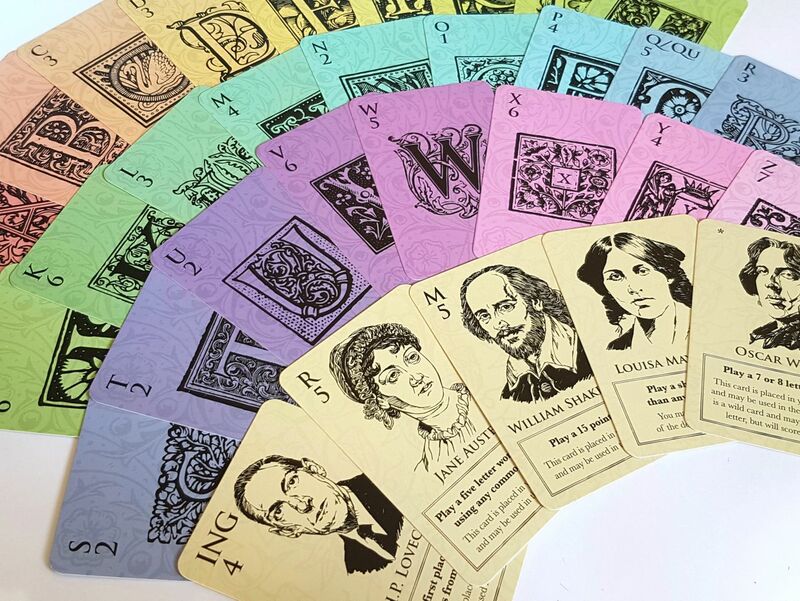 This second edition takes everything fans loved about the original game and expands upon it while retaining the game's tactical core. Perfect for families, casual gamers, and experienced gamers alike. You can buy a copy on my Ecwid store.